Non-toxic, do not affect the quqlity of water. 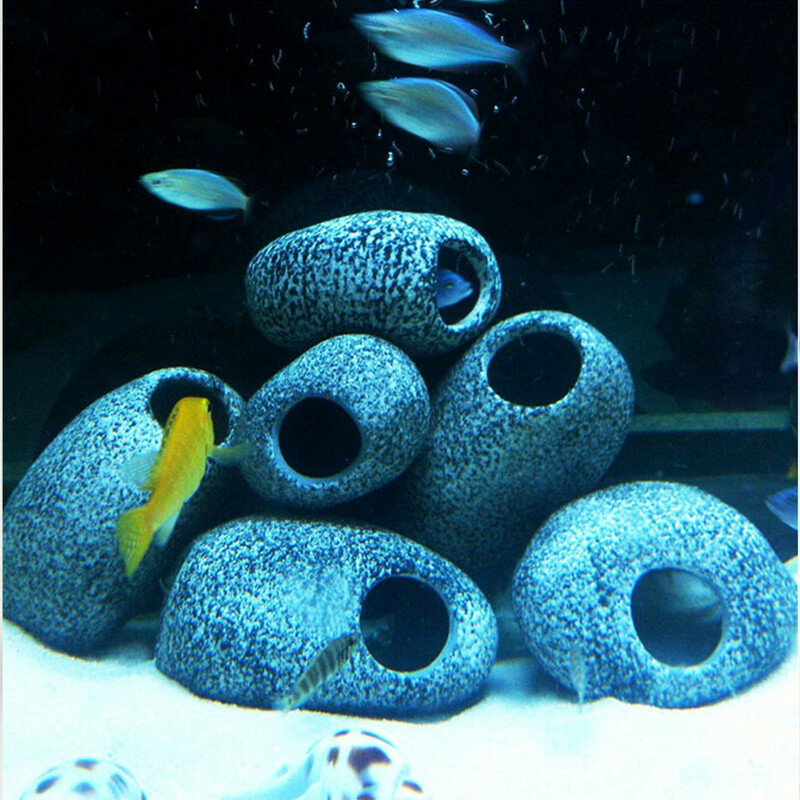 Special design for the African cichlids’s existence. Create a natural and green living environment for fish. 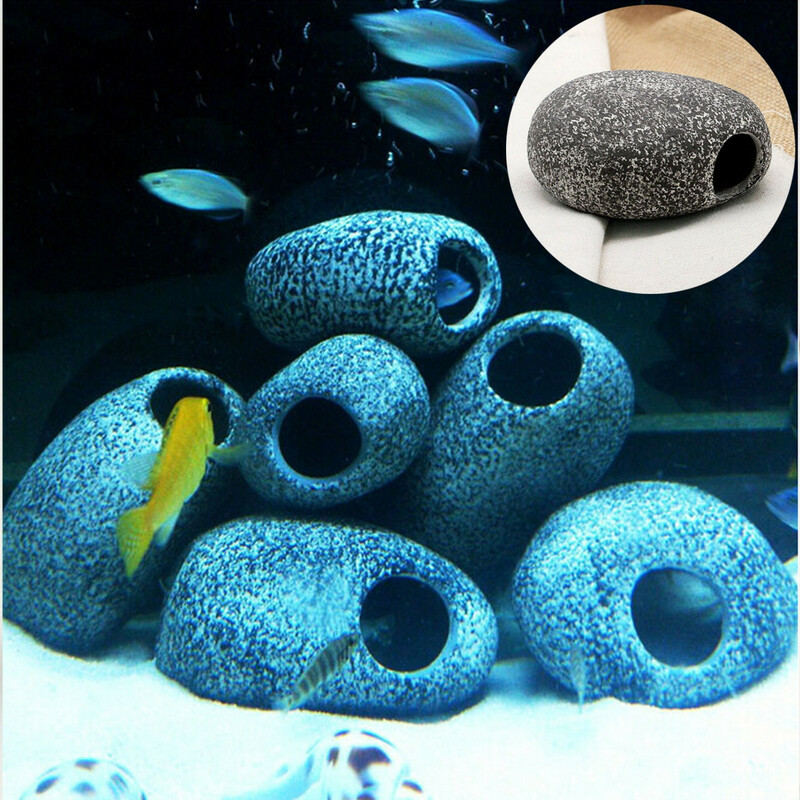 Provides shelter, hiding spots, and spawning sites for cichlids. Made from special ceramic material which could filtrate the water.